Join us for Spring Break at Rancho Dos Amantes. A unique place where we invite you to disconnect in order to reconnect to a simpler way of being. 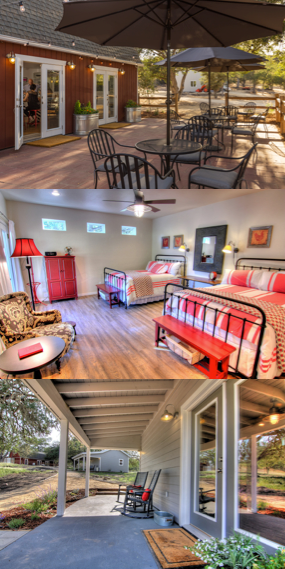 Our farm stay bed & breakfast is a scenic drive away from downtown Paso Robles, California. We are hidden away from the hustle and bustle of urban life surrounded by open fields and ancient oak trees. This adventure all started with a desire to live a healthier and more sustainable life and we are excited to share our adventure with you. 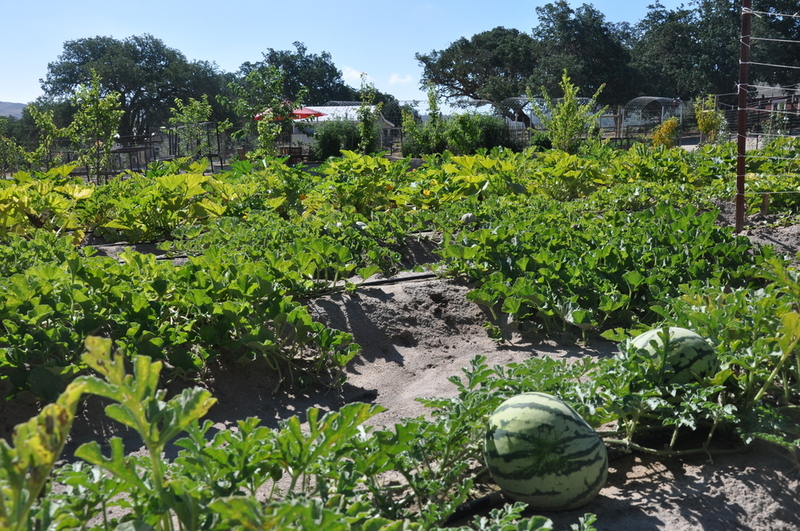 We invite you to stay with us, enjoy the calm and relaxing environment, unwind on the patios, wander the garden, and learn about our farm. Famous for its 165 miles of pristine shoreline, Lake Nacimiento Resort is a top destination near California’s central coast. Located at the mid-way point between Los Angeles and San Francisco, the resort offers fun and adventure for the entire family. Guests enjoy multiple activities at the lake and its surrounding oak and pine forests including water sports, fishing, hiking, camping, wildlife viewing and seasonal dining at The Dragon Lake Grill, and more. The lake is currently full~ Click here to view boat and pontoon rentals! Schedule a tour of Redwings Horse Sanctuary during your stay at Rancho Dos Amantes and learn about what you can do to help. They welcome visitors to the Sanctuary Tuesday through Saturday from 10:00 a.m. until 3:00 p.m. They will be happy to give you a tour, showing you the horses and burros of Redwings and telling you their stories. Please call ahead to check the availability and weather. Please call the ranch office at 831-386-0135 to schedule a tour. To order the above calendar and make a donation click here. Be sure to follow us on Instagram and Pinterest to stay up to date with happenings around the farm!